Launched in 1994 in the Rhine region town of Nettetal, TERRATEC Electronic swiftly made major inroads in its target markets. Today the company is the German TV, video and audio card maker and one of Europe’s premier multimedia enterprises. The companies portfolio encompasses offerings ranging from professional PC audio systems to TV / video solutions and hi-fi consumer products. 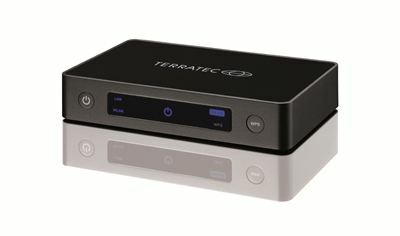 As technology trendsetter, TERRATEC charts the course of innovation in wireless home entertainment products, internet radios and digital television solutions for PCs and notebooks.